How did you first become involved in acting? I started acting around 9 years old, my Mum and Dad wanted me to take part in some sort of activity after school to make friends and boost my confidence. By the time I got to the end of High School, I realised I wanted to pursue acting as a career. 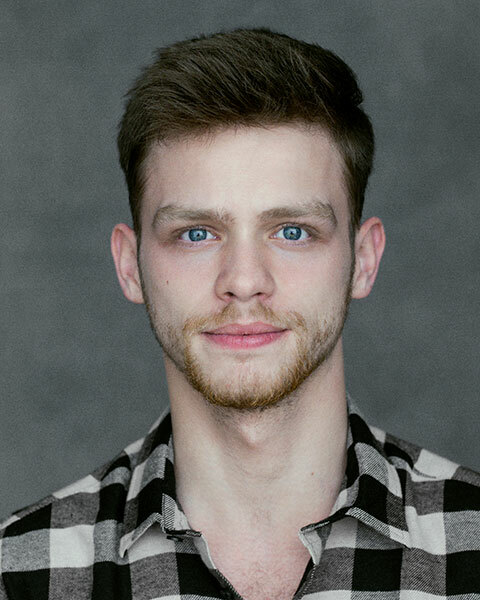 I studied Performing Arts at Pendleton College and went onto study Acting on a BA(Hons) course at a drama school called Royal Welsh College of Music and Drama. 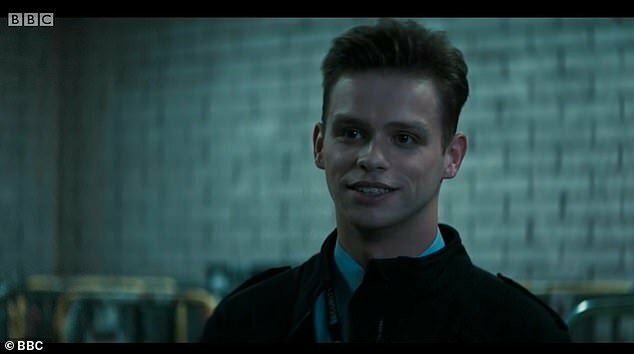 You portrayed the role of Security Guard Richard in the 2019 New Years Day Special of Doctor Who. How was this experience? Getting involved with Doctor Who and the BBC for my TV debut was an incredible experience. Everyone involved were very welcoming and understanding as it was my first TV job. And I’d love to get back involved with Doctor Who and the BBC again, 100%! How aware were you of the Doctor Who universe prior to appearing on the show? How can anyone be oblivious to the Doctor Who universe? I started watching Doctor Who towards the end of Christopher Eccleston‘s era and binge David Tennant, even to this day! Your character appeared on screen for only a short time but had a massive impact on social media with the fans. What has the reaction been like? The reaction to my characters scene has been so overwhelming! I never expected so many people across the world to reach out to me as it was only a short scene. I guess this proves the point that “there are never any small parts”! As it is my professional TV debut I’m chuffed to bits for all of the kind words people have shared and the support I’ve received from fan letters. Had a lovely couple of days in London, only to return home to my first ever FAN LETTERS! Absolutely stunned and chuffed that people have taken the time to write to me! Thanks everyone whose taken time to send lovely messages and letters! You also appeared in Torchwood & Doctor Who audio plays for Big Finish. How was this experience? I’ve done a few projects with them. I never expected to get involved with Radio Drama, but luckily I’ve been able to work with Sylvester McCoy, James Marsters, Donna Croll, Jacob Dudman and many more! So I hope I keep making appearances with Big Finish throughout my acting career! I get asked this question so many times and I never know what to actually say?! I enjoy silly comedies like Step Brothers and anything Will Ferrell. But I never can really choose! I’m quite bad with TV shows…But thanks to Netflix I can re-watch and binge watch some of my favourite shows like, Friends, It’s Always Sunny in Philadelphia and Extras. I’m also really looking forward to binge watching the new Marvel’s The Punisher series. I’m also now starting to realise how indecisive I really am! Who wouldn’t want to be Spiderman? Tom Holland‘s portrayal has got me wanting to be the next web-slinger! I have another Big Finish Episode waiting for announcement this year. I’m also filming for another project that unfortunately I can’t divulge into, but keep and eye out on my social media (Twitter and Instagram) towards the end of the year, I tend to promote what I’m doing on there! And finally what would you like to say to your fans? I guess I’d like to say a massive thank you to everyone for the lovely letters and kind words. It’s so supportive and an amazing encouragement to receive all of these messages, as it is early on in my career and gives me a huge confidence boost to keep pursuing acting! Thanks again and you’re all amazing humans! 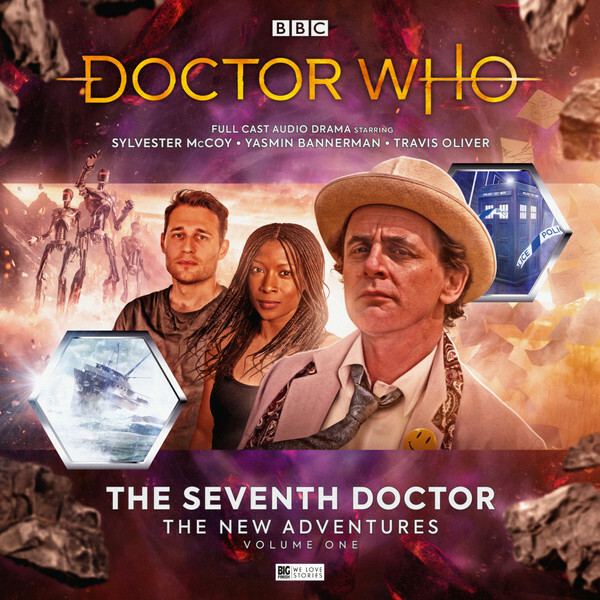 Check out our review of The Seventh Doctor – The New Adventures (Vol 1) featuring Connor here!